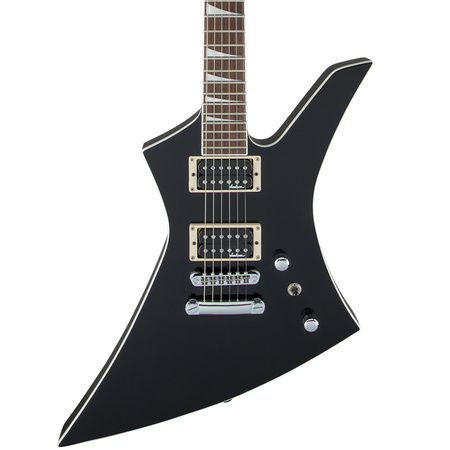 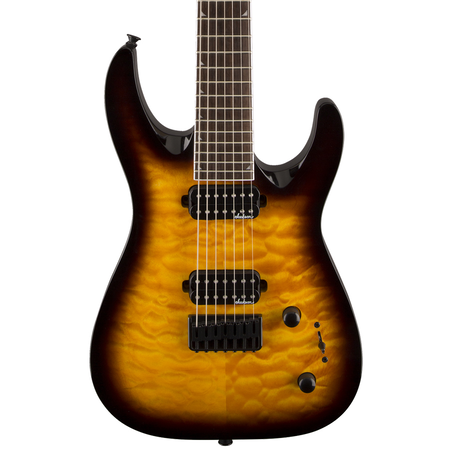 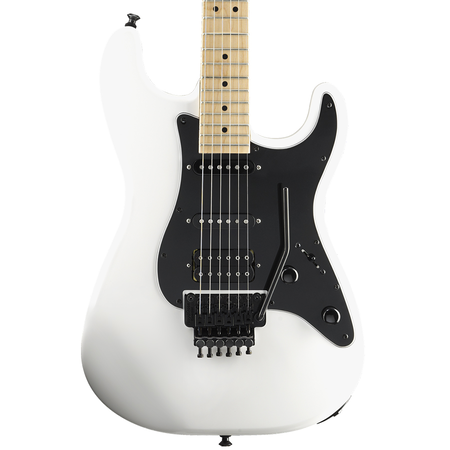 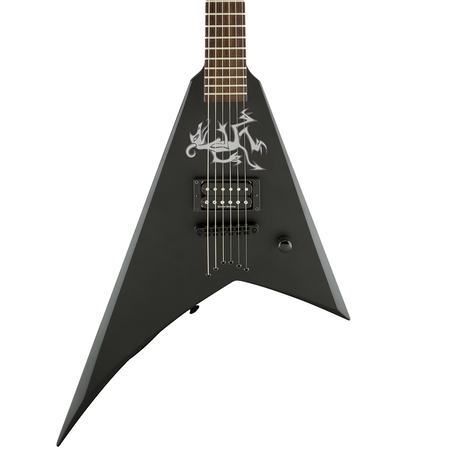 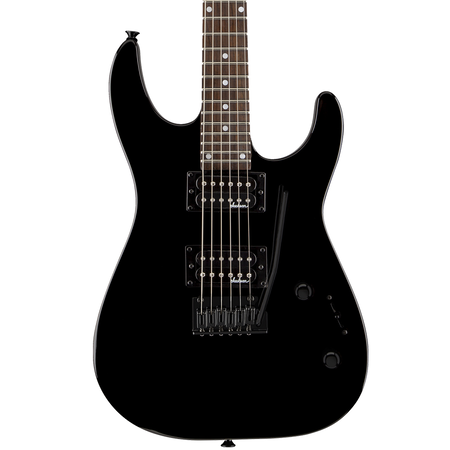 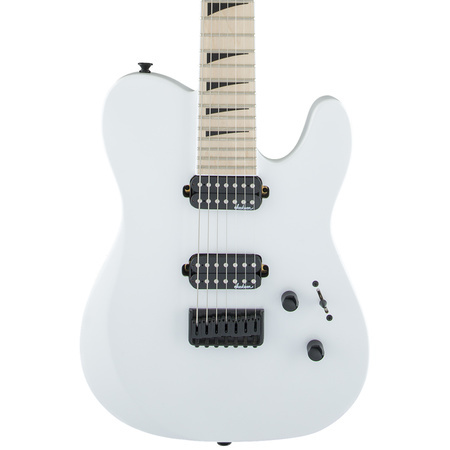 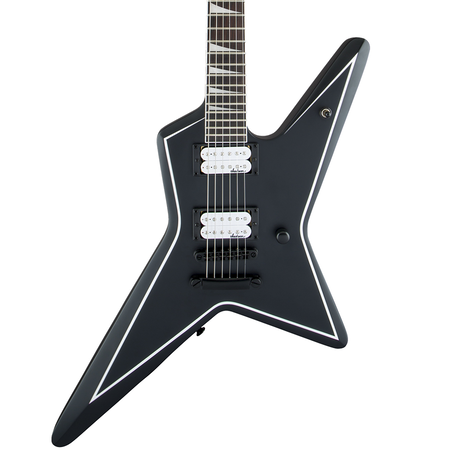 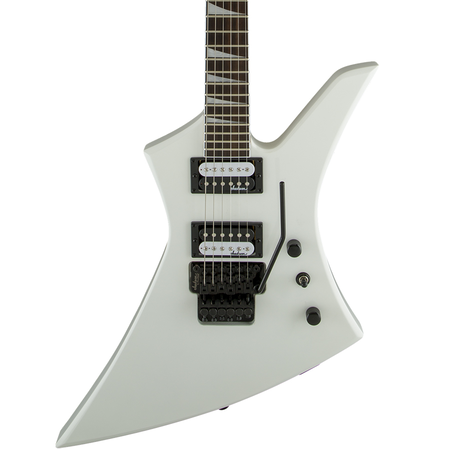 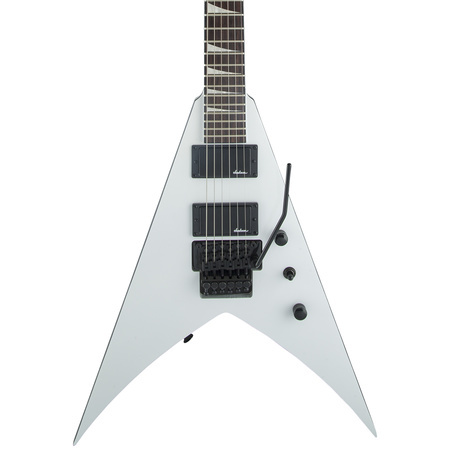 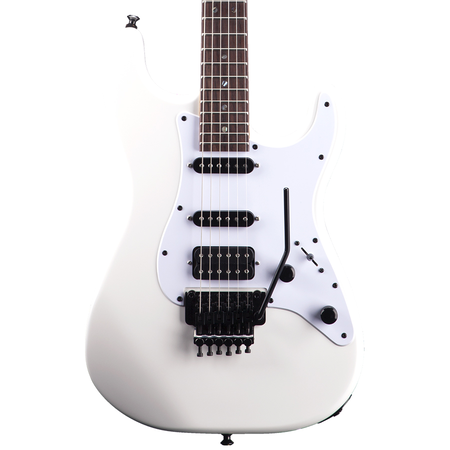 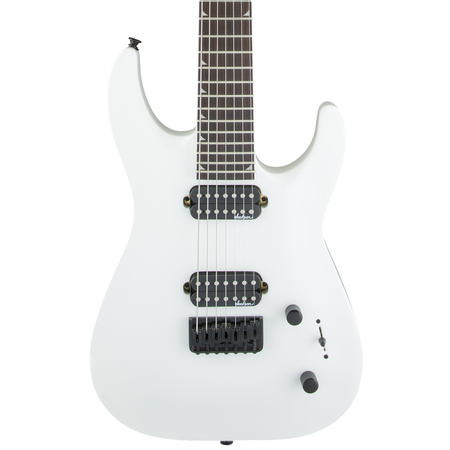 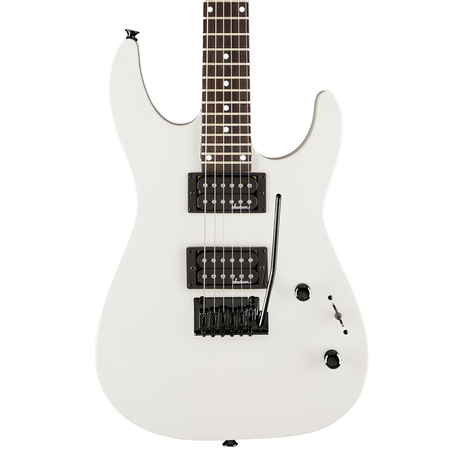 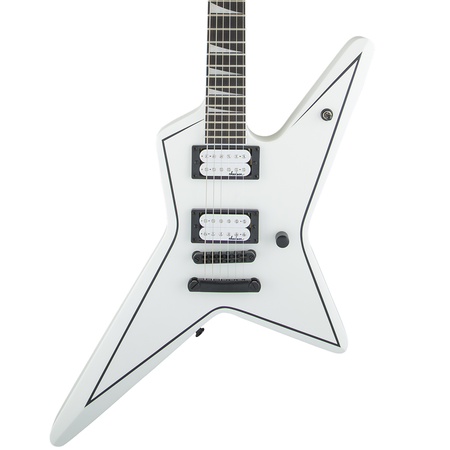 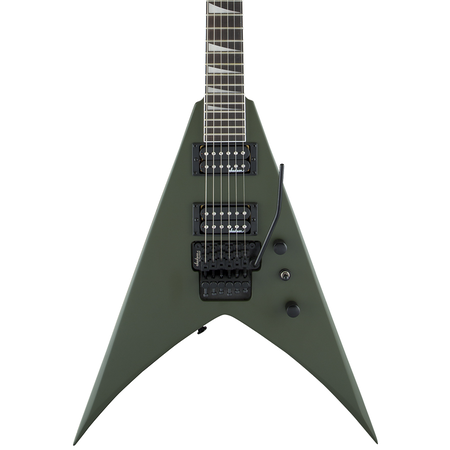 We carry an awesome range of Jackson Electric Guitars here on our website online and at our Port Macquarie shop. 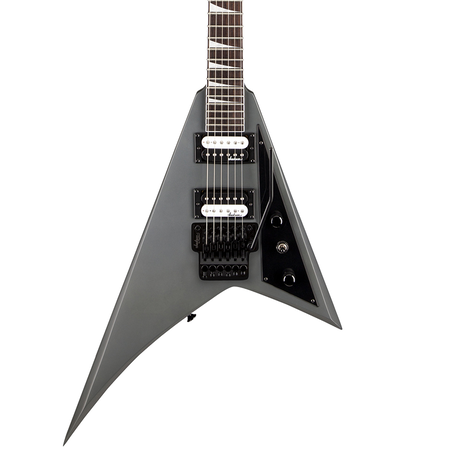 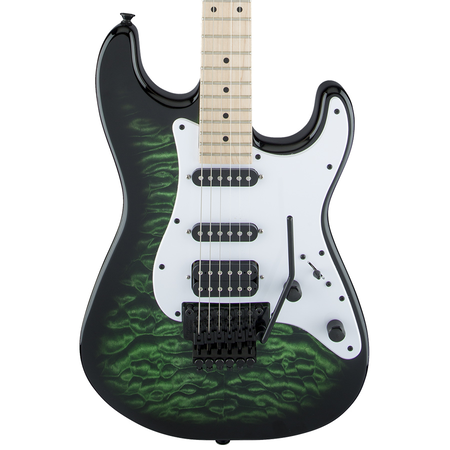 Whether you are after a Soloist, Dinky, Kelly, Rhoads or any other Jackson guitar, we can get a superbly playing instrument into your hands via our exclusive GEniuS™ Guitar Enahancement System. 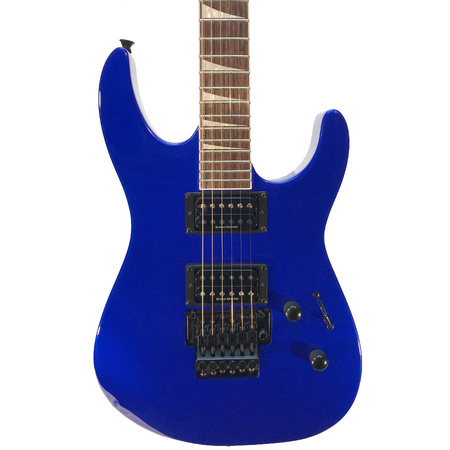 We also other Free Insured Shipping Australia Wide on orders. 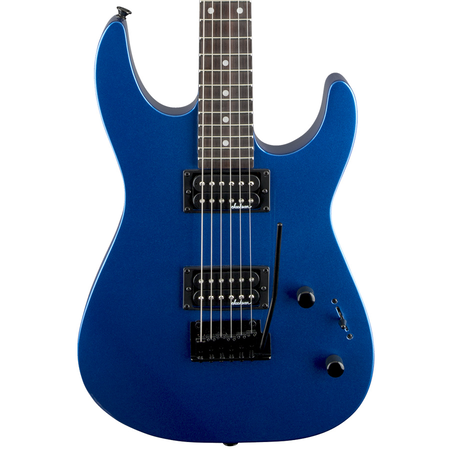 You are also covered by our incredible 30 Day Free Return Shipping Policy should your new guitar not meet your needs.